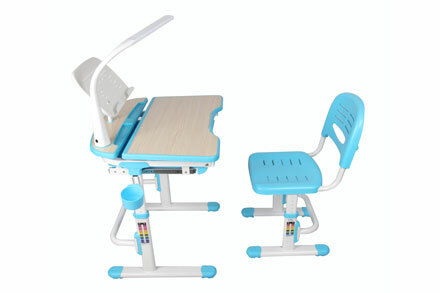 As a professional supplier of ergonomic furniture, NINGBO ERGOVIDA HEALTH TECHNOLOGY LTD. specializes in designing, manufacturing & offering simple, durable ergonomic adjustable furniture designs for office application and kids healthy learning. We provide functional products for health care, commercial settings to empower you to focus on the activity without having to bend over which lets you study or work in a healthy way. 2. Vent Hole Mesh makes good air circulation particularly during summer time. 3. Environment-friendly PU Foam Pad provides better durability and waterproofness. 4. Pneumatic Spring adjusts seat height effortlessly. 5. 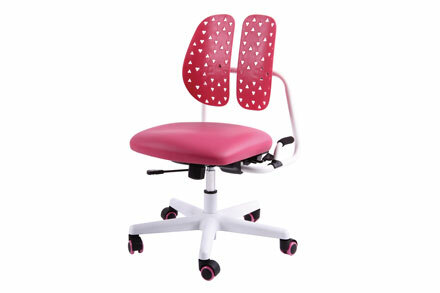 One Touch Spring With Hand Grip helps to adjust seat depth easily. 6. Ultra-wide Star Base enhances the resistance of rollover and lurch. 7. ABS Snap-in Brake Caster enables immobilization when kid is sitting on the chair, but the chair also can be easily moved when no one is sitting on it. 1. 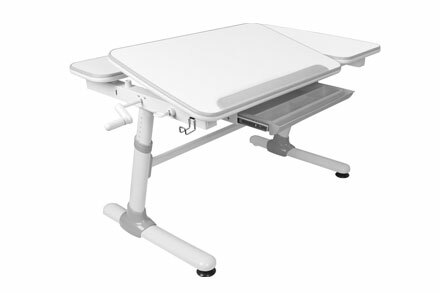 Tiltable Desktop continuously adjusts up to 25 to fully meet the demand of writing, reading and drawing. 2. 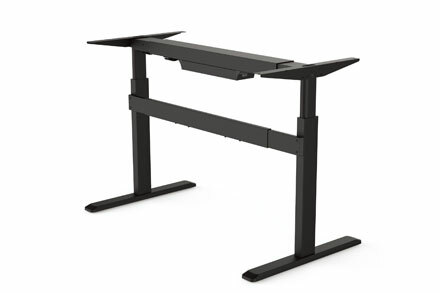 Crank Handle makes it easier to adjust the desk to the desired height. 3. Castors Feet Design is good for wood floor and easy to move. 4. Compartmented Drawer stores books and stationery. 5. Multi-functional Hook helps to hold schoolbag and cup holder. 1. Wooden Texture Surface-helps to protect child's eyes. 2. Pulled Storage Drawer-maximizes the storage space to keep the desktop clean and tidy. 4. Kid Safety Design-prevents hurting kid's hands. 5. Multi-functional Steel Hook -helps to hold schoolbag and cup holder. 6. Chairs With Ventilation-provides good air circulation particularly during summer time.